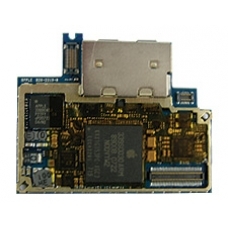 This is a drop in replacement 4GB iPhone logic board. If your iPhones logic board has failed this is the correct replacement part. Suitable for the 4GB, 8GB and the 16GB iPhone.